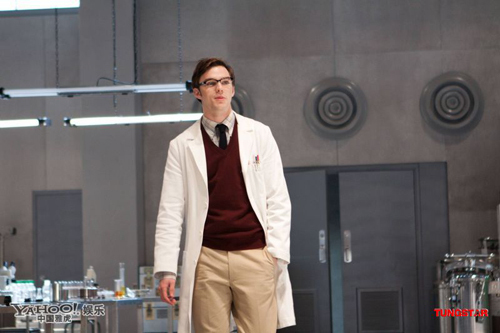 Here are some new international stills from X-Men: First Class that show of Nicholas Hoult as Beast. There has been a neverending barrage of trailers, clips and posters released for this film. You can check out all of our coverage HERE. 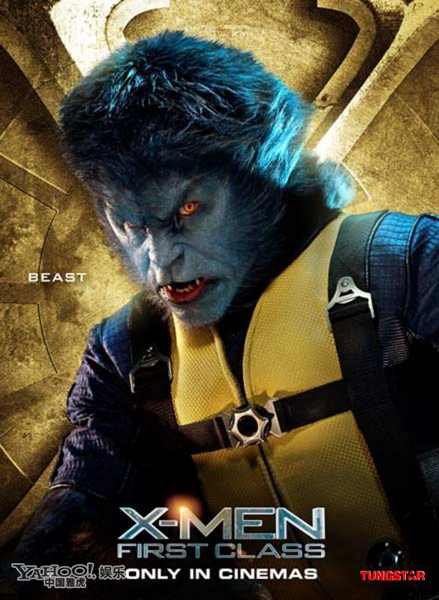 The film stars Michael Fassbender, Kevin Bacon, Jennifer Lawrence, January Jones, Rose Byrne, Jason Flemyng, Zoë Kravitz, Lucas Till, Oliver Platt, Ray Wise, Edi Gathegi, Caleb Landry Jones and Álex González. Check out the stills below and share your thoughts!